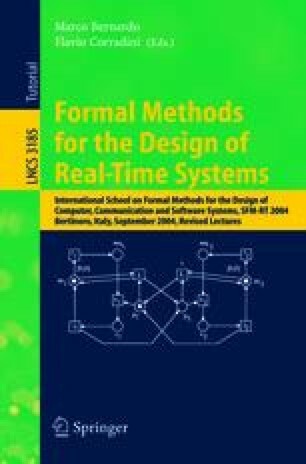 This paper presents an overview on the IF toolset which is an environment for modelling and validation of heterogeneous real-time systems. The toolset is built upon a rich formalism, the IF notation, allowing structured automata-based system representations. Moreover, the IF notation is expressive enough to support real-time primitives and extensions of high-level modelling languages such as SDL and UML by means of structure preserving mappings. The core part of the IF toolset consists of a syntactic transformation component and an open exploration platform. The syntactic transformation component provides language level access to IF descriptions and has been used to implement static analysis and optimisation techniques. The exploration platform gives access to the graph of possible executions. It has been connected to different state-of-the-art model-checking and test-case generation tools. A methodology for the use of the toolset is presented at hand of a case study concerning the Ariane-5 Flight Program for which both an SDL and a UML model have been validated. This work was supported in part by the European Commission through the projects IST-1999-29082 ADVANCE, IST-1999-20218 AGEDIS and IST-2001-33522 OMEGA.